ASTA International Executive Committee meets in D.C.
ASTA’s Environmental & Conservation Committee Meets in Washington, D.C.
Congratulations to First-the Seed Foundation’s Golden Ticket Raffle Winner! 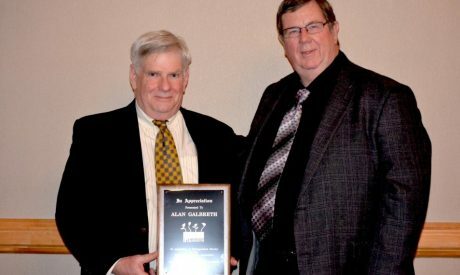 Are You Ready for ASTA’s 58th Vegetable & Flower Seed Conference? Secure Your Future, Secure the Industry – with a “Golden Ticket”! 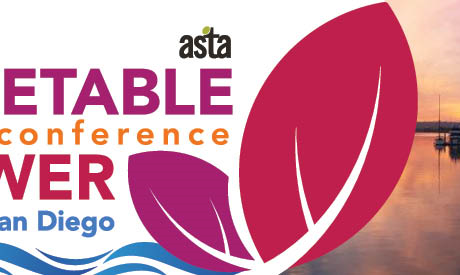 Consumer Mega-Trends and Global Trade: Don’t Miss ASTA’s Vegetable & Flower Seed Conference, Feb. 1-4 in Orlando! 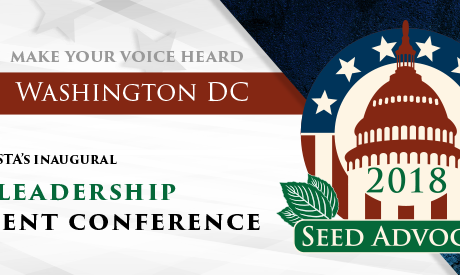 Do you have what it takes to be a Seed Ambassador? 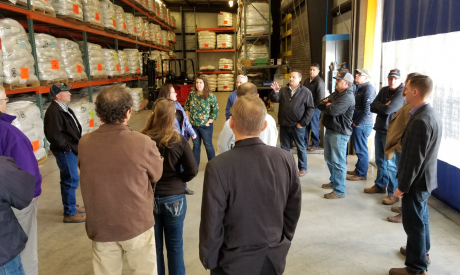 Give your Production and Plant Personnel the CSS 2018 & Seed Expo Experience for Free! 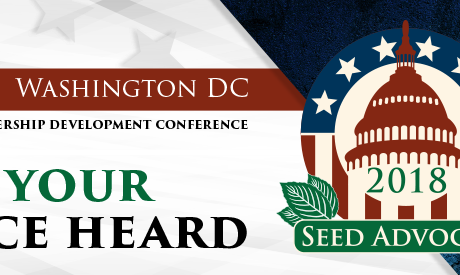 ASTA Executive Committee Meets in Washington, D.C.
“Plant it Forward” with First-the Seed Foundation’s Day of Giving, October 15! 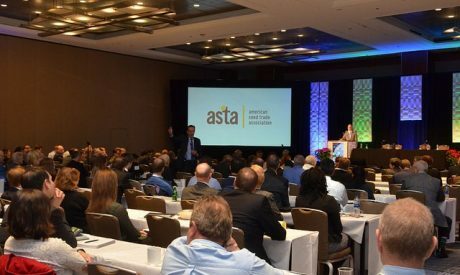 Don’t miss Exclusive Opportunities for Production and Operational Personnel at ASTA’s 2018 Seed Expo! 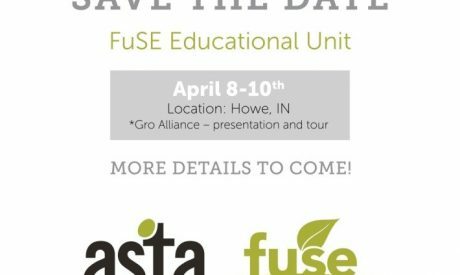 Calling all Students: Register Today, Free of Charge, for ASTA’s CSS 2018 & Seed Expo! 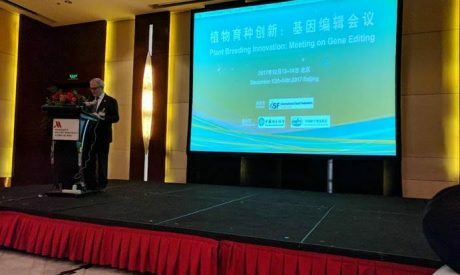 We Need Your Help – Vote for ASTA’s Gene Editing in Ag Session at SXSW! 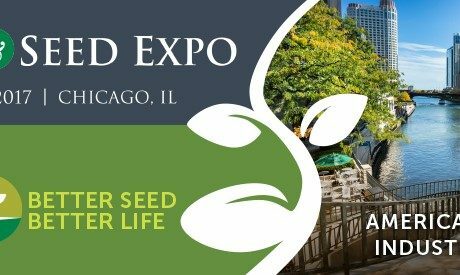 Registration Opening Aug. 1 for ASTA’s CSS 2018 & Seed Expo! 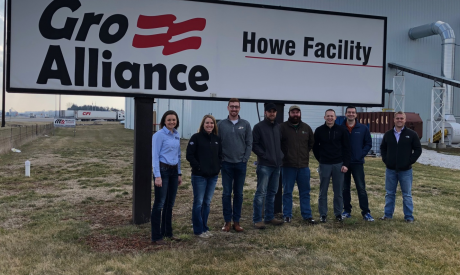 ASTA Wraps Up Successful Debut of Policy & Leadership Development Conference! ASTA Members Storm the Hill! ASTA wraps up first-ever Policy & Leadership Development Conference in D.C.! It’s Not Too Late! Join Us For a New ASTA Conference Experience and Make Your Voice Heard! Bring us your Rising Stars, and Receive a Discount on ASTA’s New Policy & Leadership Development Conference! Don’t Miss our Popular Leadership Webinar Series, Part Three – Managing Conflict – Happening Thursday March 15! Time is Running Out: Register Today for ASTA’s Management Academy! 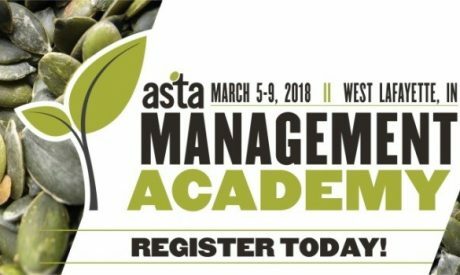 Register Today for the ASTA Management Academy, March 5-9 at Purdue University! Catch up on all the News from ASTA’s CSS 2017 & Seed Expo! 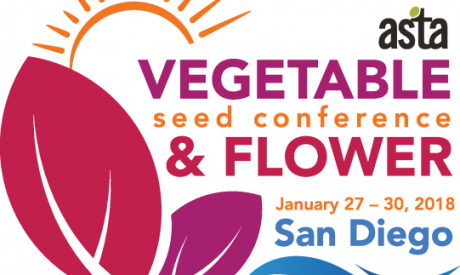 Gearing Up for ASTA’s 57th Vegetable & Flower Seed Conference – Deadlines in Early January!